Mexico vs Honduras 2018 FIFA World Cup qualification match preview: El Tri look to finish off Hexagonal in style. Already in the 2018 FIFA World Cup and guaranteed top spot in the Hexagonal for the first time since 1998 by virtue of their win against Trinidad and Tobago on Friday, there might not be much for El Tri to do in San Pedro Sula in Tuesday’s finale against Honduras. But beneath the surface, there’s still plenty of reason for El Tri to treat their trip to San Pedro Sula as a qualifier, and less as a glorified friendly. First, a win against the Catrachos would be the best protection for El Tri against slipping out of Pot 2, especially with many European and South American national teams still waiting to claim their World Cup place. 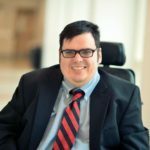 However, that claim could be moot in reality, according to Mister Chip’s phone interview with ESPN Mexico (video below, in Spanish). 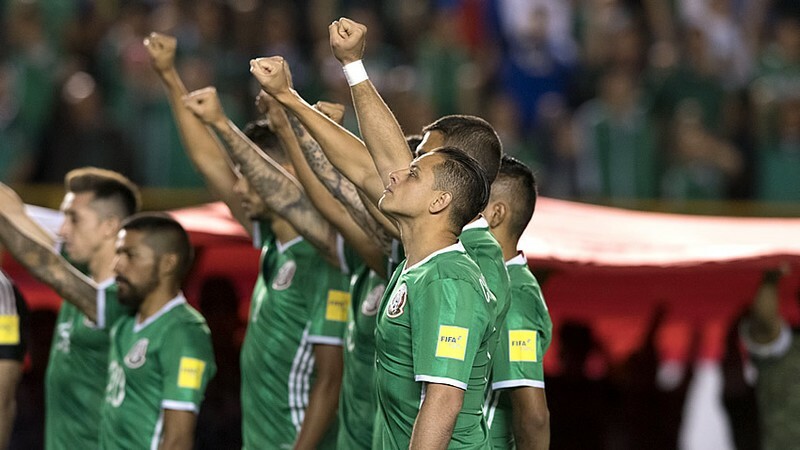 Second, points against the Catrachos would cement Mexico’s best-ever qualification campaign in the history of the modern CONCACAF World Cup qualification format. And there is the opportunity, of course, to finish the World Cup qualification campaign undefeated. With “Fuera Osorio” still being a trending social media topic, the prospect of such an undefeated qualification campaign would give the embattled Juan Carlos Osorio a modicum of vindication for his methods and tactical nous. But unlike El Tri, the Catrachos, under Jorge Luis Pinto have everything to play for. Only behind fourth place Panama on goal-difference and third place United States by two points, a World Cup berth might await the Catrachos should they surprise El Tri and other results go their way. While El Tri did break an extended winless streak in San Pedro Sula in the fourth round of CONCACAF’s World Cup qualifying tournament, the Catrachos have utilized their home pitch advantage at the Estadio Olimpico Metropolitano effectively to force both the United States and Costa Rica to drop points. 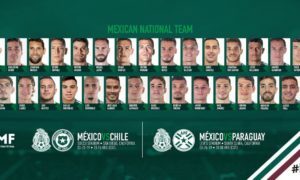 And with Chicharito, Hirving Lozano, and Hector Moreno (suspended) all reportedly not featuring at the Estadio Nacional, the possibility for a surprise and punishment for a lack of focus on the part of El Tri‘s players could be there. 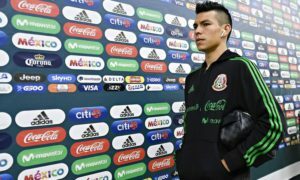 Alfredo Mejia, Anthony ‘Choko’ Lozano, Bryan Acosta, Eddie Hernandez, Rommel Quioto, and Alberth Elis are among a cast of attacking players who look to hurt El Tri when they play too tentatively, or spend too much time trying to look for too perfect of a pass around their opponents’ penalty area. Against the Ticos, it was how Eddie Hernandez and company prevented the Ticos from getting full points. 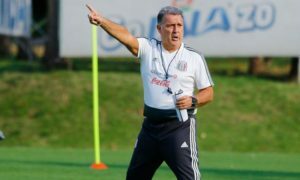 With the loss of Moreno, who had been kept in form by a specifically-designed training program by [Juan Carlos] Osorio for when they are out of favor with their clubs’ first teams, other defenders and midfielders will have to defend more collectively against the potential threats the Catrachos possess, than they did against the Soca Warriors. Then again, all it took for a potential surprise result in San Luis would have been a misread goal kick clearance that was flicked forward by an attacking player. But the Catrachos in the past, like the Canaleros in Orlando, have had let the moment of potentially qualifying for the World Cup get to them. For every surprise result they could achieve, they have had significant breakdowns including a 6-0 loss to the United States and a home defeat to Trinidad and Tobago. For El Tri, the best approach to dealing with the Catrachos would be to replicate the approaches they utilized to pile the pressure on the Soca Warriors‘ goal and finish their chances in the last 20 minutes of the match, and do so without their talismen (Lozano, Chicharito) in front of goal. But there ultimately is no urgency, given most of the objectives in World Cup qualifying and the previous fixtures have been achieved. And so, even if El Tri were to barely generate a chance on goal and suffer their first defeat in qualifying, this is the kind of game where the social media knives should not be coming out for their Colombian-born national team manager at that time.